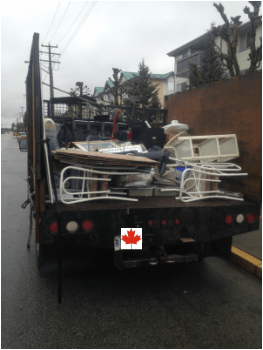 The Lower Mainland’s Best Junk Removal Since 2003! Please fill out the form below for booking and pricing information. What Do You Have For Removal? When Would You Like It Removed?